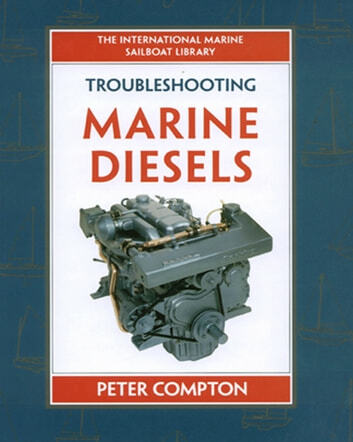 Troubleshooting Marine Diesel Engines, 4th Ed. This densely illustrated, hands-on guide to diesel engine maintenance, troubleshooting, and repair renders its subject more user-friendly than ever before. Finally, boatowners who grew up with gas engines can set aside their fears about tinkering with diesels, which are safer and increasingly more prevalent. As in other volumes in the International Marine Sailboat Library, every step of every procedure is illustrated, so that users can work from the illustrations alone. The troubleshooting charts in the second chapter--probably the most comprehensive ever published--are followed by system-specific chapters, allowing readers to quickly diagnose problems, then turn to the chapter with solutions. Diesel engine systems covered include: mechanical; oil; fresh- and raw-water cooling; low- and high-pressure fuel; exhaust; starting; charging; transmission and stern gear. 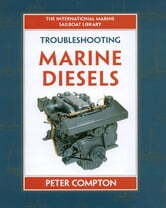 Books related to Troubleshooting Marine Diesel Engines, 4th Ed. Understanding Your Boats Systems and Choices.